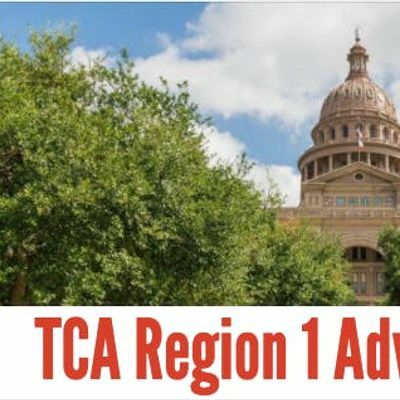 Join fellow professional counselors, counseling students, and counselor educators for a day-trip to Austin to participate in TCA's Advocacy Days with the Texas Legislature. We will meet in central Houston at Michael's office near Memorial Park to load the van, then make a stop at the outlet mall on 290 for a northwest-side pick-up, then continue to Austin. We will arrive at the Capitol in time for the TCA Breakfast and Advocacy Training. Then we will hit the halls and start visiting with our representatives! After lunch and more advocacy, we will head back to Houston. Breakfast and lunch are provided, and those interested can also join us for a wrap-up dinner near the outlet mall, dutch-treat. We will then return the rest of the folks to the office where we started. Everyone will be asked to pitch in $30 to cover the cost of the van, and road snacks will be provided. Pick the day/days that work best for you and join us for some great advocacy for our profession! LImit of 12 riders, so sign up quickly to save your seat!